The Covenant between the New England Conference of the United Methodist Church and our Covenant and ministry partners in Nicaragua was formed to accompany one another in solidarity as a response to the unjust and inequitable differences between North and South, rich and poor. 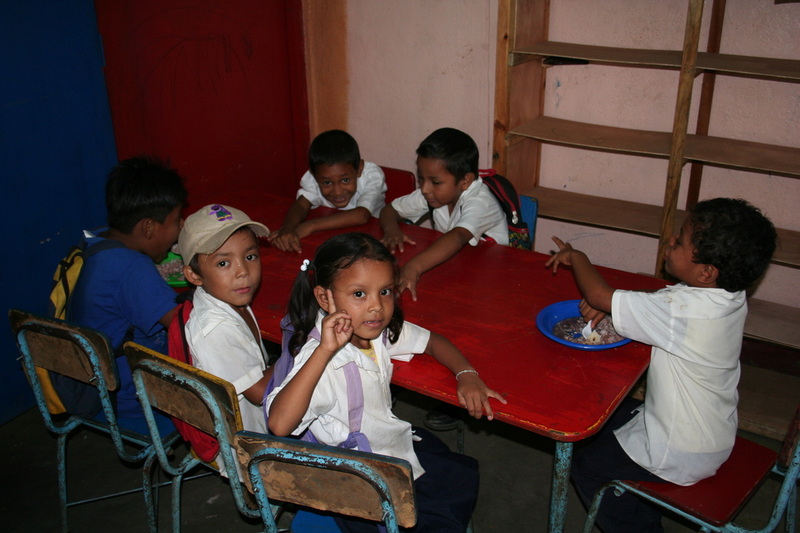 In response to the healing ministry of our Lord Jesus Christ, we develop and support programs that enhance the lives of the poorest of the poor in Nicaragua. The covenant was established in 1986 providing financial support for children feeding programs, rural teachers, and women's empowerment through sewing schools. A mission house was secured and teams from the US started traveling to Nicaragua to support our work. A mobile medical clinic was started in 2007. In recent years our mission has been greatly expanded and we were blessed with the donation of Quinta Amanecer, our headquarters facility in Masaya which houses our mobile medical clinic and training facility, and provides hospitality for visiting mission teams. Our Amanecer Mobile Health clinic calls on 32 remote villages. To address chronic illness observed by our medical team we started a program to bring clean water and good sanitation to villages we visit. Visiting mission teams work on the water projects and school renovations.